So this just in—Dove Hair has launched the second phase of their curl lovin’ campaign and this time, with best-selling author, Taiye Selasi (author of ‘Ghana Must Go’). The ‘Love Your Curls’ e-book is full of poetry inspired by the thousands of stories, photos and messages from real women that poured in as a result of the initial campaign. 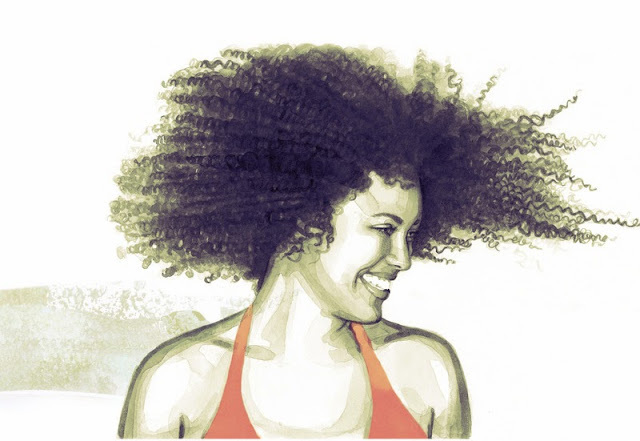 ‘Love Your Curls’ is intended to empower textured-hair women of all ages and with the ability to dedicate it to your best #Curlfriend and upload her pic, it makes for a cost-effective (it’s #Free99) and thoughtful gift! Get the customizable version, HERE. Get the non-customizable version, at Amazon.com, iTunes.com and Play.Google.com.